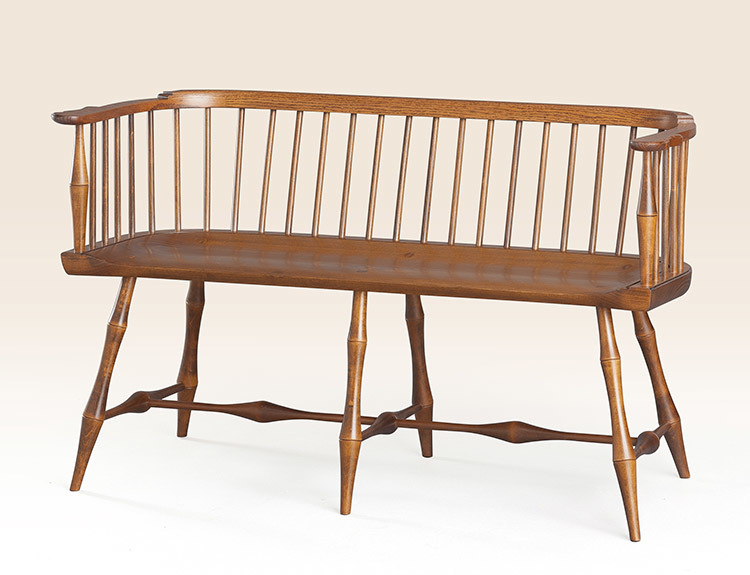 The Historical Philadelphia Low-Back Windsor Settee works well as a hall bench or even at a dining room table as an alternative to the standard chair. 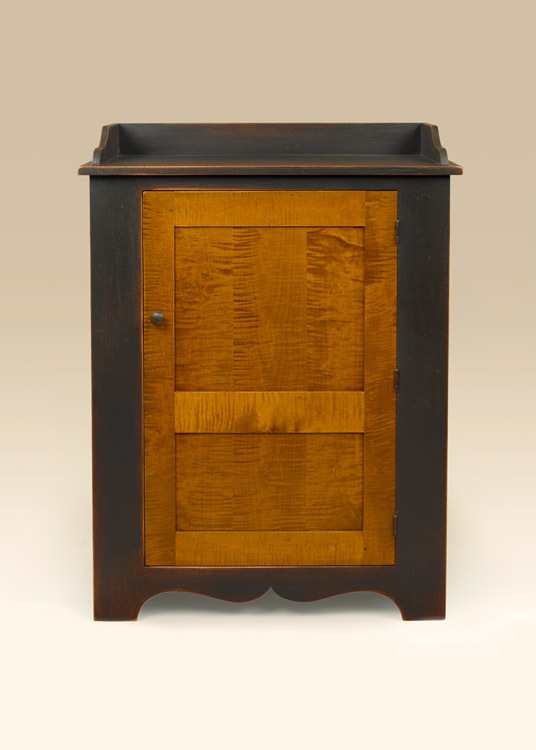 In your hall or foyer it’s a great place to chat with the busy-body neighbor who pops in for a cup of sugar, or a quiet place to simply rest after working in the garden. 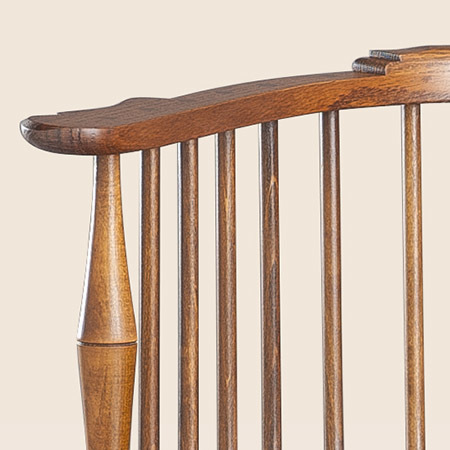 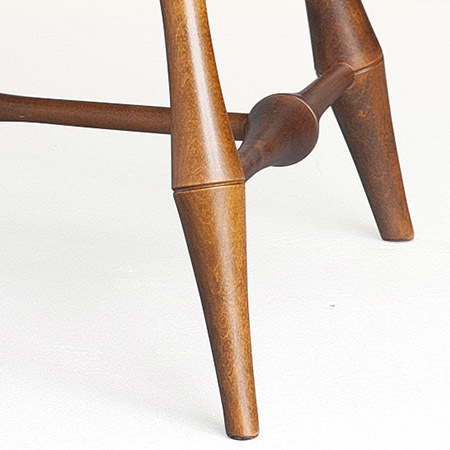 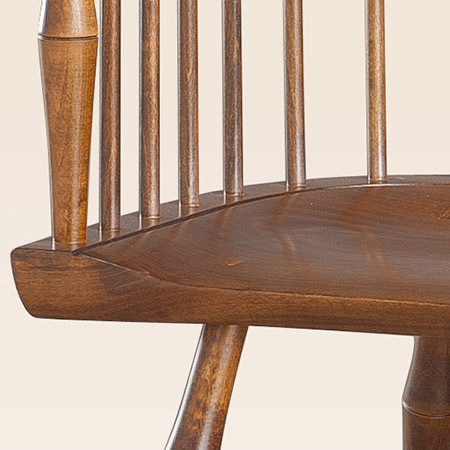 Its graceful lines and elegant bamboo style turnings work in nearly any home. 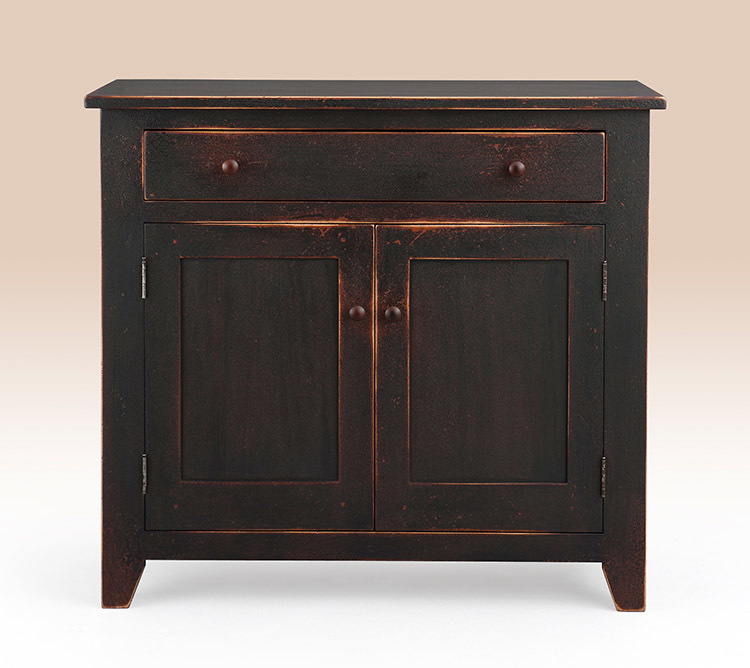 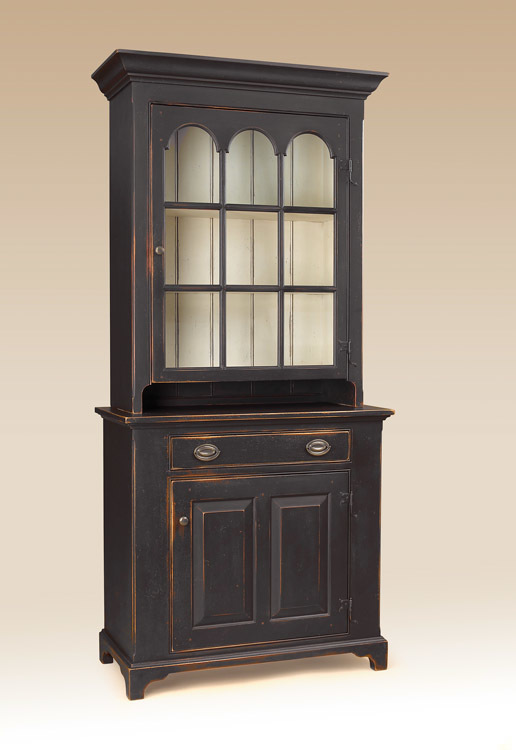 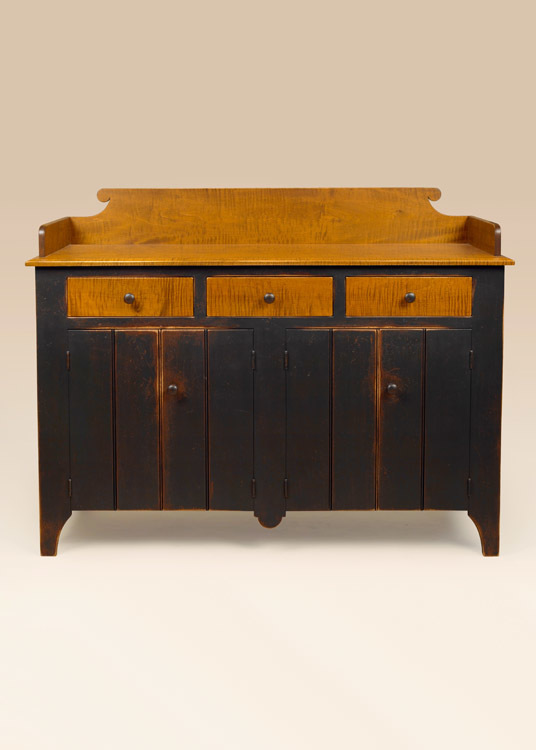 *Pictured in antiqued country amber stained finish.